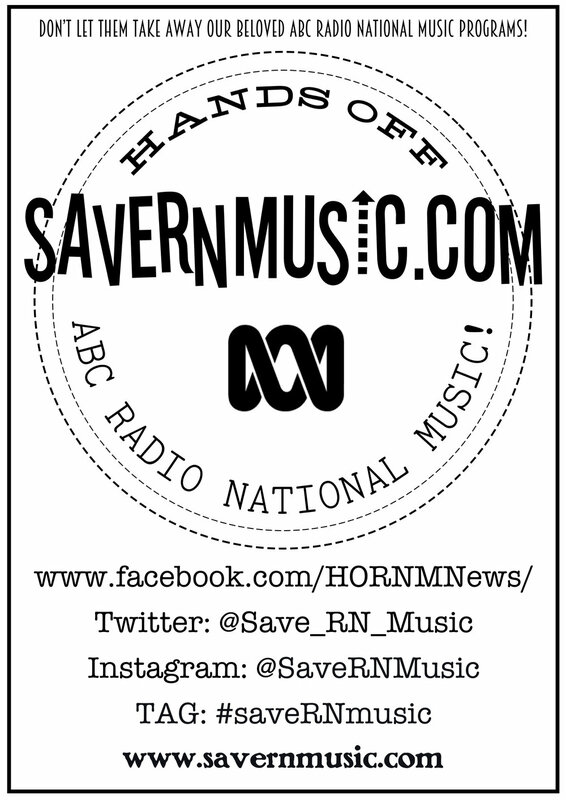 Make a video for social media & tag it with #saveRNmusic ! .png file: For a white text .png file (with transparent background, good for printing over darker colours) click here. .png file: For a black text .png file (with transparent background, good for printing over lighter colours) click here. .jpg file: Click on either of the images below if you want to download a .jpg file.